Designed with sustainability in mind Green Haven Estates is one of the first Built Green™ communities in the M.D. of Foothills. Promoting and recognizing the use of products and practices that represent environmentally friendly and resource efficient construction. Additional environmental initiatives include an on-site water treatment facility, multiple wet ponds and preservation of natural ravines. 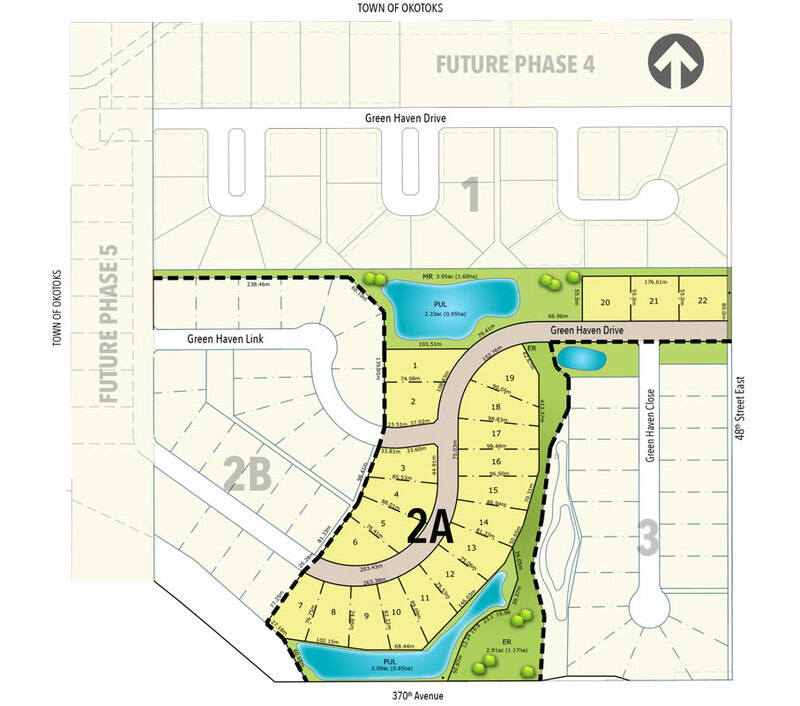 As well, the community design takes advantage of the true lay of the land by offering lots that back onto community ponds, open spaces, ravines, and the escarpment offering homeowners incredible views.